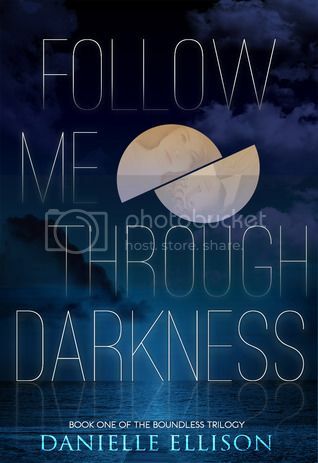 Follow Me Through Darkness blog tour! Back when I started drafting this book, I had a dream cast. I used to try to find actors and actress who fit my characters when I was writing and it sometimes kept me focused on them. Neely is my MC and she’s short, has red hair, and is spunky. She does everything with a relentless purpose and she’s a fighter, a seeker of truth, and she’s pretty fierce and fearless. During drafting for Neely, I wanted Evan Rachel Wood—and she’s probably too old now but she was my original Neely inspiration. Neely’s definitely a type, and I think all of these ladies could do her justice! Danielle Ellison spent of her childhood reading instead of learning math. It's probably the reason she can't divide without a calculator and has spent her life seeking the next adventure. It's also probably the reason she's had so many different zip codes and jobs. When she’s not writing, Danielle is usually drinking coffee, fighting her nomadic urges, watching too much TV, or dreaming of the day when she can be British. Danielle is also the author of SALT and STORM, a series about a snarky witch without magic. She has settled in Northern Virginia, for now, but you can always find her on twitter @DanielleEWrites.